From their humble beginnings as carriage houses and accommodation for grooms and horses, mews houses have experienced a complete U-turn, becoming highly sought-after as both high-end houses and bespoke work environments. Situated behind many of the grandest residences in Britain’s big towns and cities, set around cul-de-sacs, small courtyards or cobbled service streets, can be found rows of unique characterful mews houses. Originally arranged to provide stabling and carriage storage with high ceilings and a collection of small rooms above, they were by no means designed for luxurious living! The advent of the motor car saw the rapid demise of equine transport in London and mews houses began to lose their purpose. Examples of original unaltered mews houses are now extremely rare, with Hyde Park Stables at Bathurst Mews and The Horse Hospital in Bloomsbury, which is now used as gallery space, amongst the few survivors. Ironically, the rise of the motor car saw many mews houses converted into garages or independent car workshops. For example, Drayson Mews in Kensington – founded in 1927, R A Creamer specialised in selling and repairing Jaguars up until its closure in 2016. Having obtained planning consent for residential conversion, Allsop sold the ten mews houses they operated from for £14.7m. 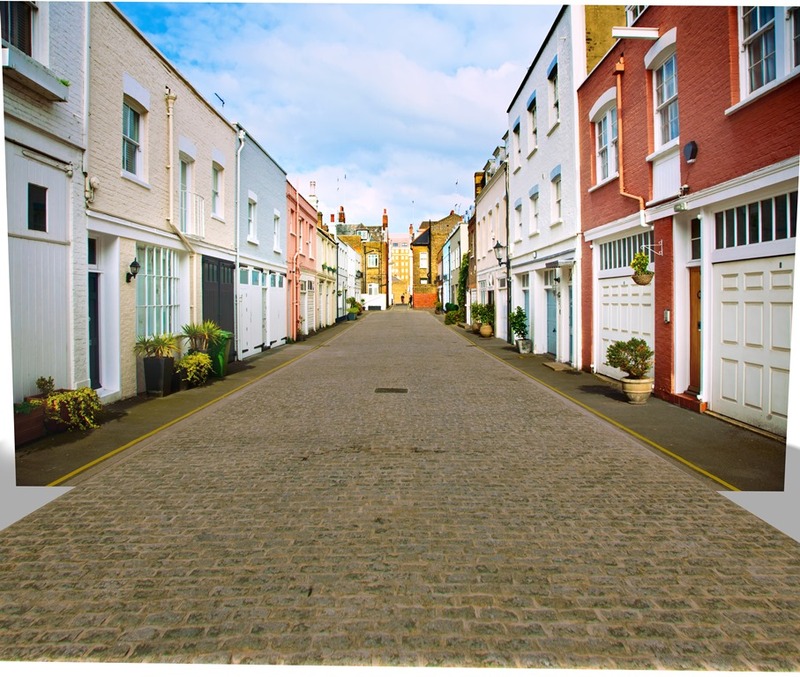 There are approximately 6,000 mews houses in London, and many more in cities such as Dublin, Edinburgh and Bristol, which have welcomed a variety of different uses. The open and bare industrial interior, harking back to the origins of the mews house as simple stabling premises, offers a blank canvas. Walk down a mews today and you will find micro-breweries (Camden Town Brewery in Wilkin Street Mews), workspaces for the creative industries (XL Recordings in Codrington Mews), luxury car dealers (Graeme Hunt in Radley Mews) and even hotels, like Soho Hotel in Richmond Mews. Changes to the Town and Country Planning (General Permitted Development) (England) Order 2015, have enabled the conversion of office space (B1(a)) into residential (C3) without the need to secure planning permission. This streamlined system means developers only require a ‘prior approval’ application, which has seen the conversion of many mews houses that were previously used as office accommodation. On 1st October 2017, permitted development rights were introduced for light industrial (B1(C)) on units below 500 sq m (5,382 sq ft) for a temporary period of three years. This should see further conversions of commercial mews houses to residential. For example, 1 Bentinck Mews, a vacant office conversion in the heart of Marylebone, was sold by Allsop – with the benefit of permitted development rights for conversion to residential – for £5.1m. Today, mews houses are being tastefully restored for residential use with simple mansard extensions to add additional space (often without the planning obligations of Section 106 contributions or any Community Infrastructure Levy). In higher value areas, a basement extension may also be considered to further increase the living space. With private off street parking at a premium in central London, many developers will look to retain the traditional coach house doors to allow for integral parking. There are indeed examples of integral garage spaces being enclosed by internal glass walls in order to highlight supercars as a feature in the main living space. The opportunity for outdoor space exists too, with many mews houses benefiting from small courtyards to the rear. Fonthill Mews, an entire gated mews in Islington, which was sold by Allsop for £7.25m, benefited from a central communal garden which is for the exclusive use of residents. If, however, the property is single aspect, as many are, secluded outdoor space can be created through the addition of a roof terrace. Those living in a mews often feel much more a part of a community than those living on the more traditional residential streets. With residents opening up their doors onto cobbled streets and dining out on warm summer evenings, they quickly get to know their neighbours, which helps to form tight knit communities. Mews houses offer a comparatively affordable alternative to typical houses, enabling purchasers to acquire a family home, set over two or three floors with private outdoor space and off street parking, for a fraction of the price. For example, a three bedroom house on Napier Road in Holland Park will cost approx. £2.5m, whilst a three bedroom mews on the adjacent Napier Close is a mere £1.8m. Mews houses routinely break the £1m mark, with Knightsbridge mews achieving £3,500 psf and those in Kensington up to £2,500 psf. Major housebuilders have understood this demand for a more affordable alternative replete with interesting architectural features and have begun to deliver new mews. Bellway’s Valentine Place in Waterloo, Chameleon’s Battersea Square Mews and The Crown Estate’s Russell Court Mews in St James’s are just three examples. Since their original incarnation as accommodation for grooms and horses, mews houses have and are being transformed into homes for the well-healed, from charming conversions to newly-developed ‘super mews’ houses. 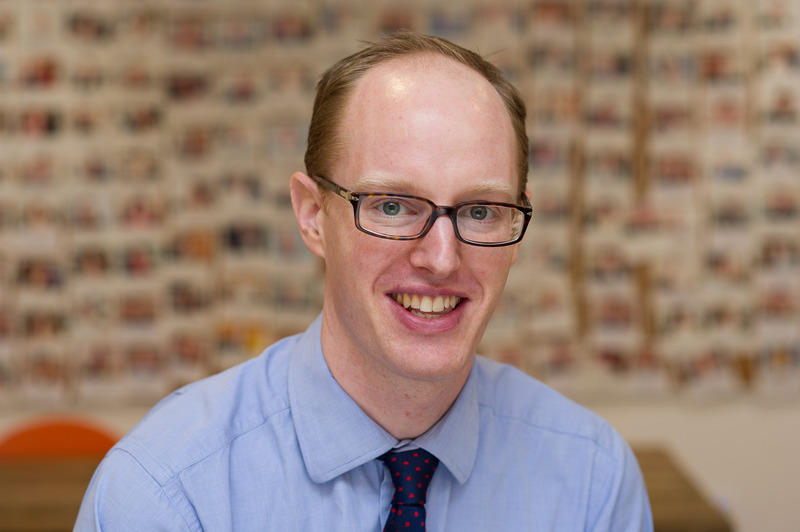 James joined Allsop as a graduate in September 2008 and after qualifying as a Chartered Surveyor, joined the Residential Investment and Development team. James works on both residential and mixed use development sites in London and the surrounding regions. In recent years he has specialised in the sale and acquisition of Permitted Development opportunities and has represented a wide range of clients from institutions, funds, national housebuilders, property companies and individuals. He has also worked on the disposal of a number of Prime Central London freehold ground rent investments. James is a member of RDAS.